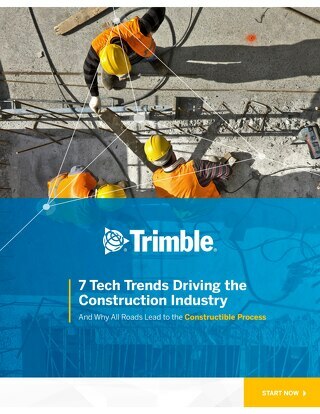 The construction industry is on the cusp of a massive transformation. 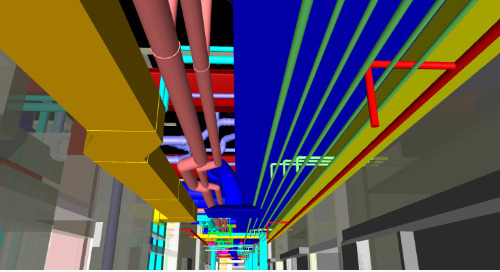 BIM is no longer enough. 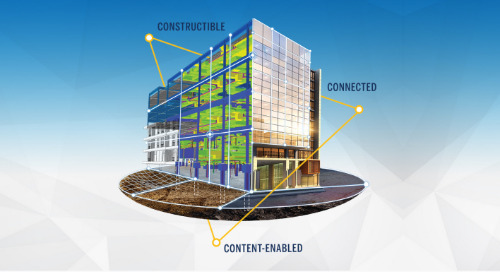 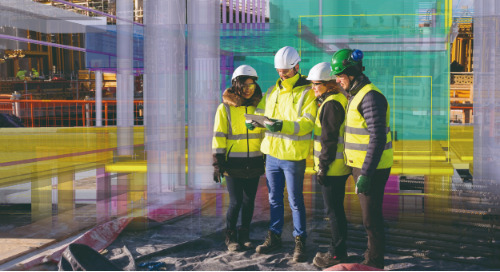 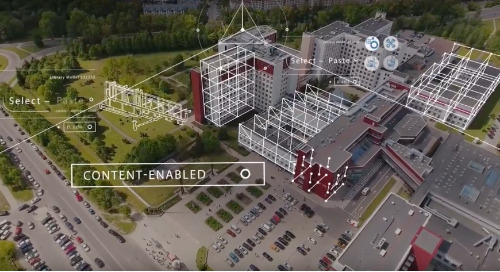 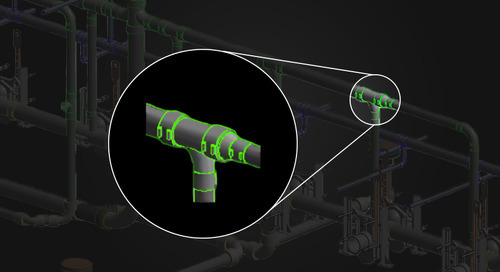 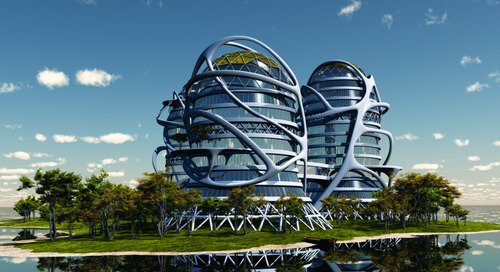 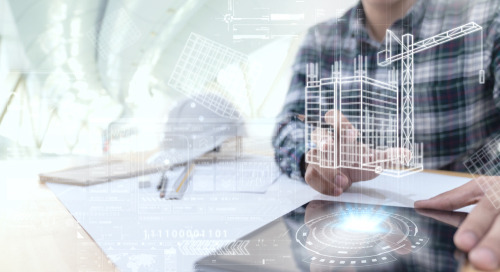 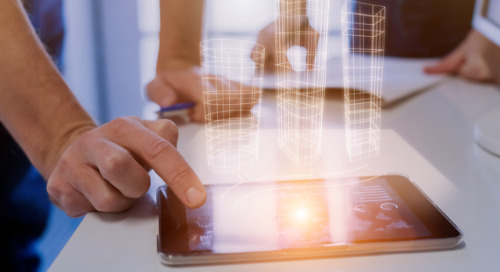 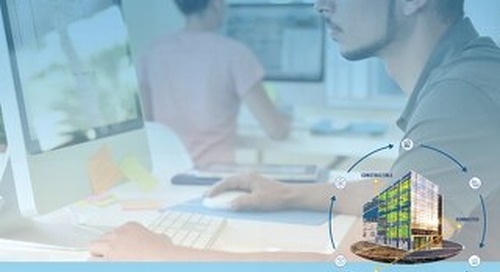 The next generation of amazing buildings will need construction professionals to build beyond the limits of BIM using a robust library of detail-rich data, streamlined workflows, and real-time collaboration from the field to the office and back again. 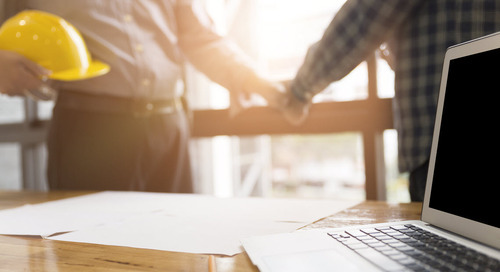 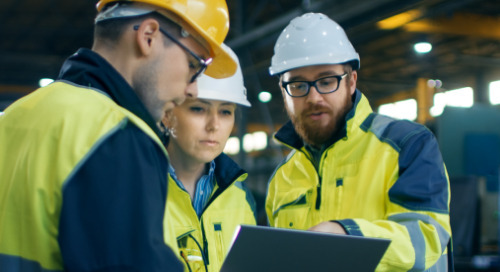 Constructive data and true collaboration will ensure every person, phase, and process work together seamlessly - optimizing the entire plan, concept, build, and operate lifecycle. 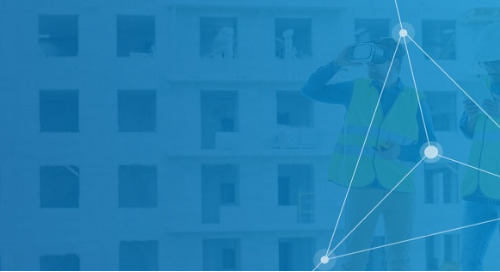 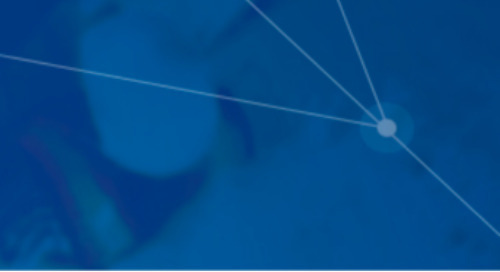 This best practice approach to digital transformation is The Constructible Process. 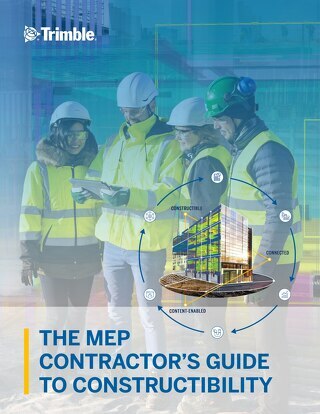 Download the ebook now to find out how it will transform the construction industry by 2020.